Our people are passionate about the dairy industry and live it every day, which results in dedication to our customers and the best solutions for their farms. Our reproductive specialists and technology are focused to ensure you are fully equipped to understand and manage the reproduction of your herd. Designed to help farmers understand and manage the reproduction in their herds. 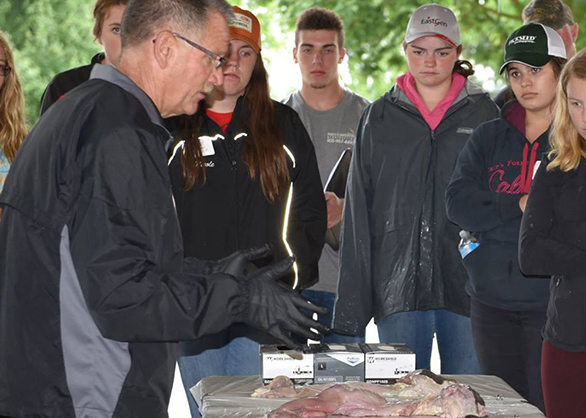 Be Proactive with the management of your breeding program. 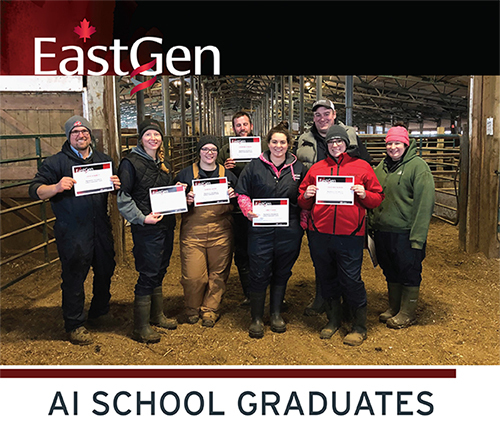 EastGen's AI School is designed to help you understand and manage reproduction in your herd. EastGen employs experienced staff to moderate a diverse and intense agenda of reproductive management subjects. Enjoy the flexibility of our in-class/in-cow course or an in-class only session.